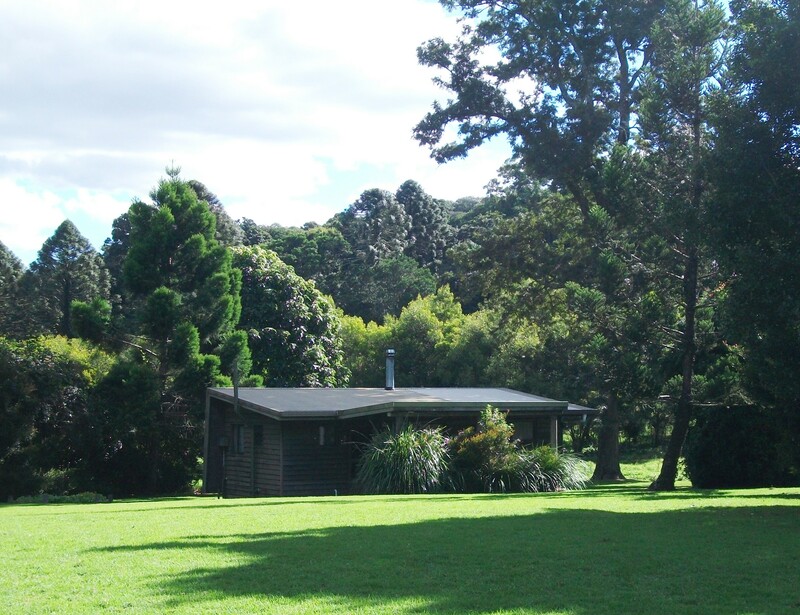 Rice’s Log Cabins are self-contained, clean, affordable cabins situated in the uniquely picturesque cool mountain atmosphere of the Bunya Mountains National Park. There are five (5) comfortable cottage style cabins situated on two acres offering privacy and tranquillity. The cabins are ideal for group bookings for up to five families/couples, but still offers privacy for single bookings as well. Amenities include TV/DVD, CD player, fireplace (wood provided), all cooking utensils, crockery and cutlery. This cabin is self-contained with full cooking facilities, lounge/dining room and bathroom facilities. Amenities include TV, CD player, fireplace (wood provided), all cooking utensils, crockery and cutlery. 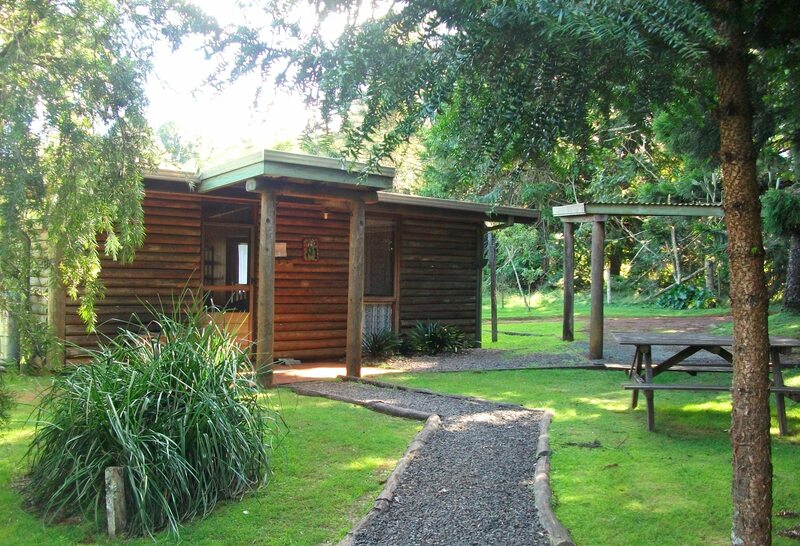 These cabins are self-contained with full cooking facilities, lounge/dining room and bathroom facilities. Linen is supplied - sheets, pillowcases, towels. Please note: there is NO fuel outlet/service station on the mountain.